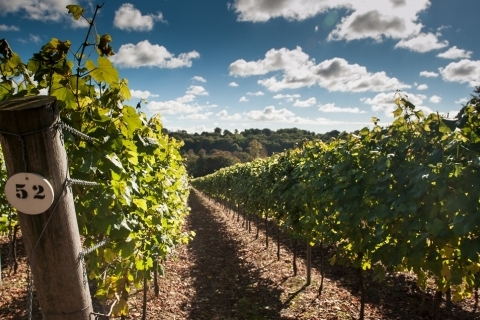 Hambledon is the oldest commercial vineyard in England, founded in 1952 when the first vineyards were planted. The current managing director acquired the estate in 1999 and set about restoring Hambledon to its former glory. 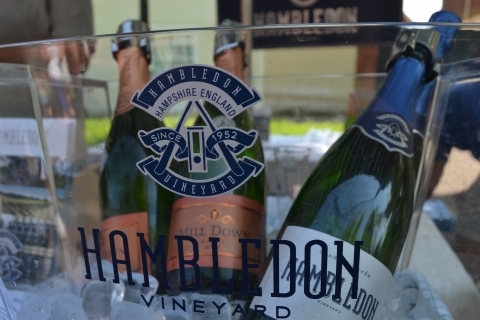 Today Hambledon comprises over 60 acres of vineyards and a new state-of-the-art winery, opened by HRH Duchess of Cornwall. Their Classic Cuvée is an exquisite blend of 70% Chardonnay, 10% Pinot Meuinier and 20% Pinot Noir. The estate also produces a flagship Premiere Cuvée. 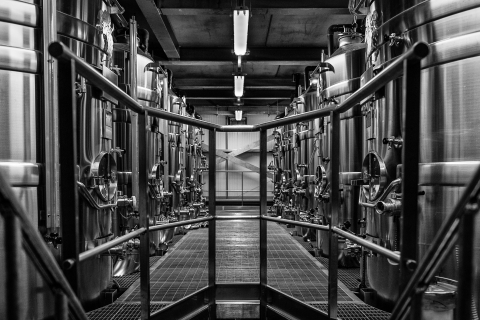 Hambledon regularly opens its doors for ‘behind the scenes’ tours and events. Buy online or contact the vineyard for trade enquiries.